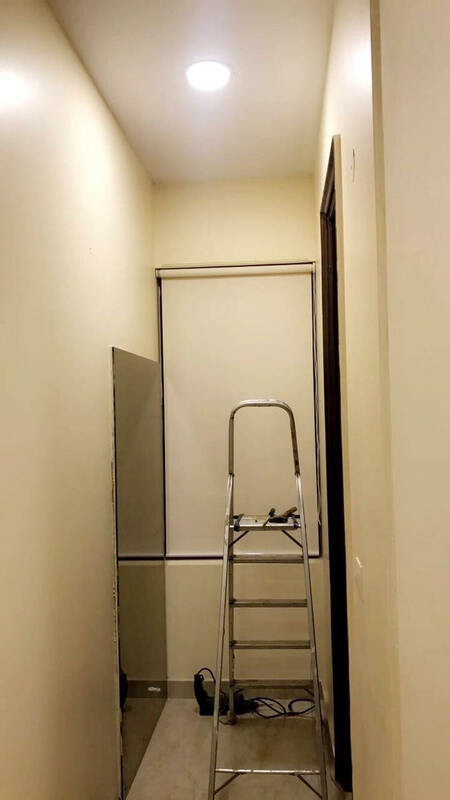 Translucent Roller Blinds are designed to allow permissible light while giving uniform and clear appearance and it makes a elegant look. 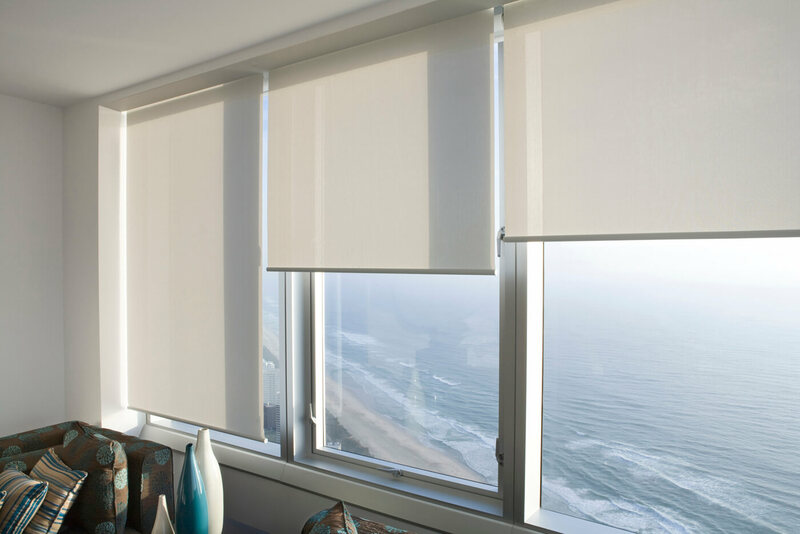 Roller blinds are Sophistcated in looking and providing a combination color and shading and privacy. 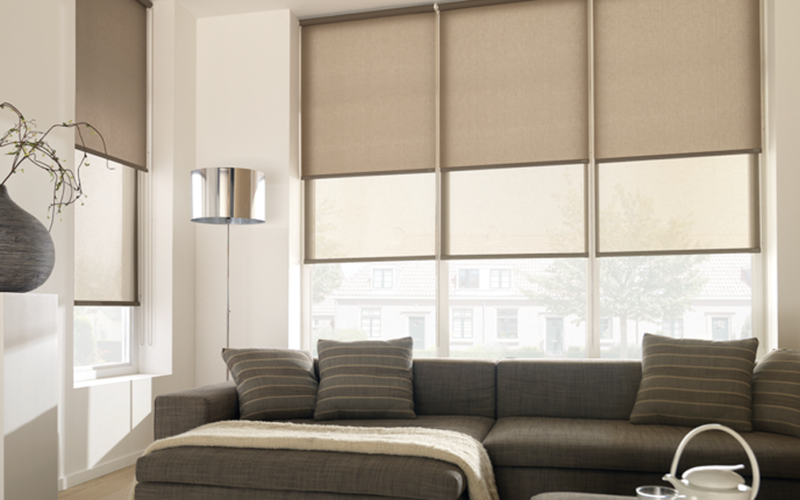 Translucent Roller Blinds are good for allowing visible light to enter a room, while still maintaining day time privacy. 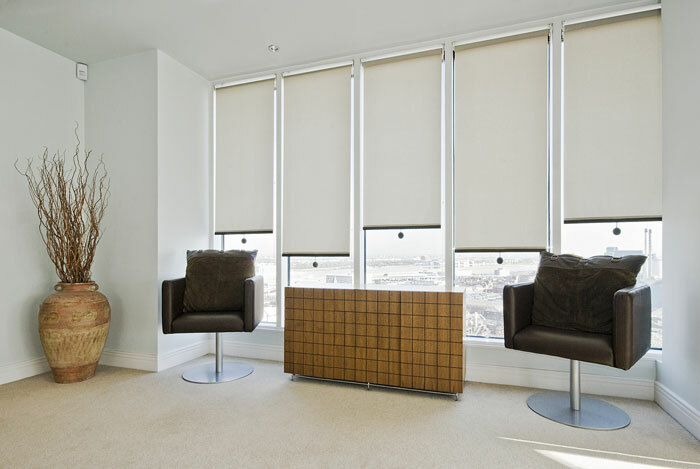 Translucent Roller Blinds are commercially termed as Light Filtering Roller Blinds in the industry as the fabric on the blind allows 'light to filter' through the roller blind, while maintaining privacy. 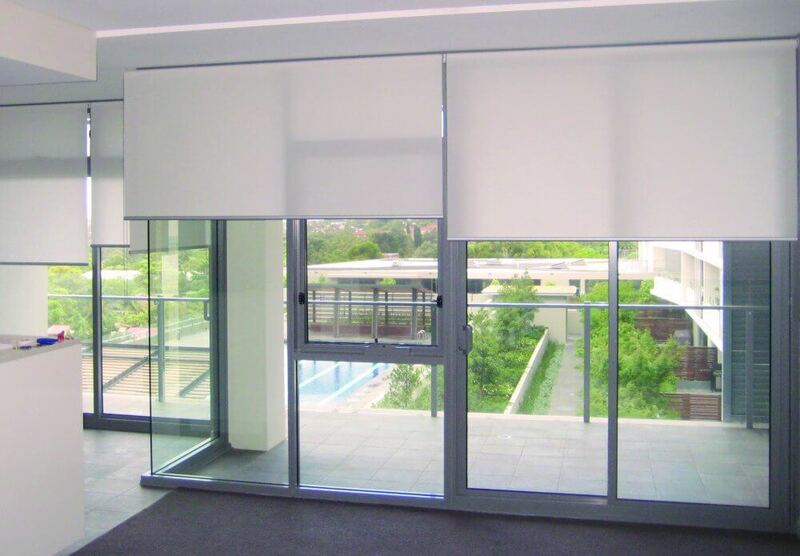 Translucent roller blinds also available in fire retardent material with international standards which add additional safety.